Abdominal (ABS) Toning Roller Wheel Body Exerciser. 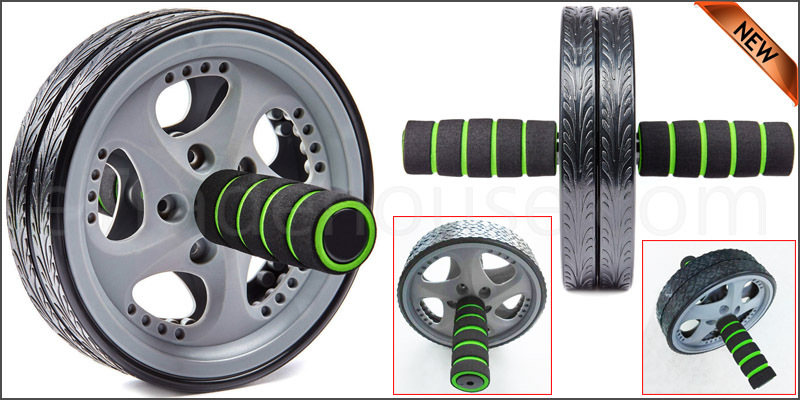 Colour: Grey Wheel with Green & Black Foam Handle. 1x Abs Abdominal Toning Roller Wheel Exerciser with Knee Mat.